The exhibition Universo Futurista 11 satelliti futuristi will be inagurated on April 21, at 5:30pm, at the Biblioteca comunale dell'Archiginnasio. The exhibition is curated by Silvia Evangelisti. 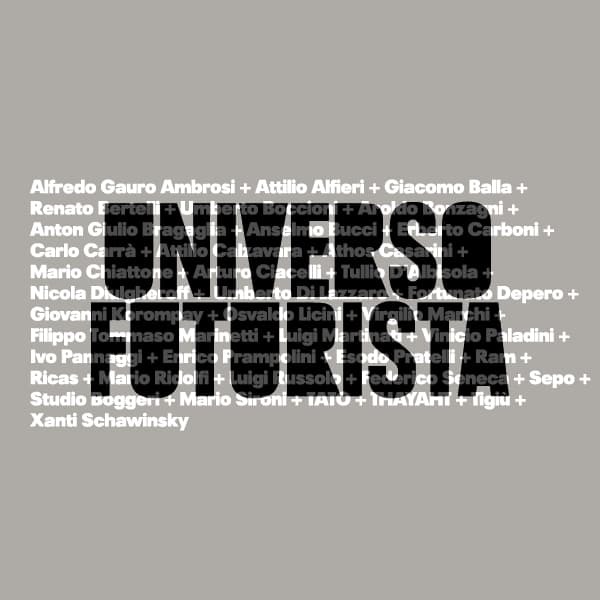 The 11 satellites of the title refer to the eleven display cases in the Biblioteca, which preserve documents and objects from the Fondazione Cirulli that complete and complement the ideal path of the main exhibition, Universo Futurista. The exhibition is free and open to the public until June 10, 2018.